The grain line is the direction that the woven threads run. The most simple weaved fabrics are made of horizontal and vertical threads. The threads that run end to end are the lengthwise grain. The threads that run from selvage to selvage are the crosswise grain line. The selvage is the firm edge that run along the length of the fabric and follows the fabric roll. There is also the true bias grain. 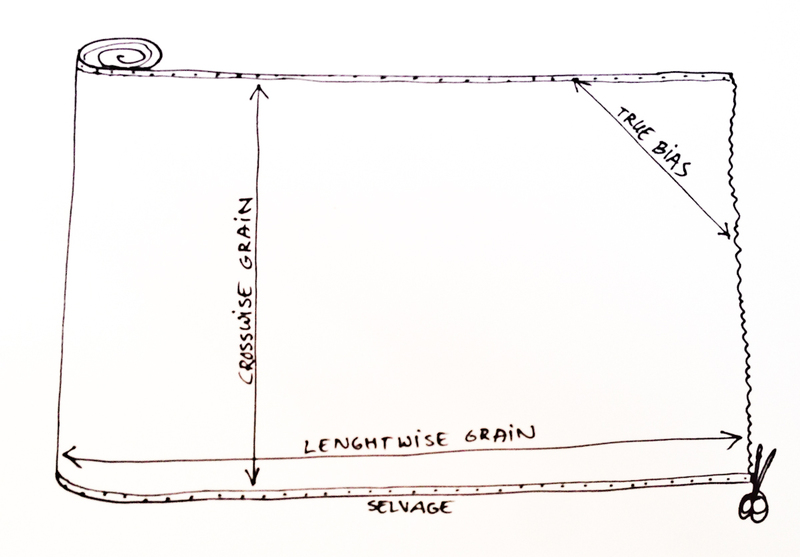 It runs at a 45 degree angle to the lengthwise and crosswise grains. The true bias is slightly stretchy as it runs diagonally between the threads. Dresses on the true bias grain was very popular in the 30’s and as they were stretchy, the dresses could be pulled over the head without using zippers. 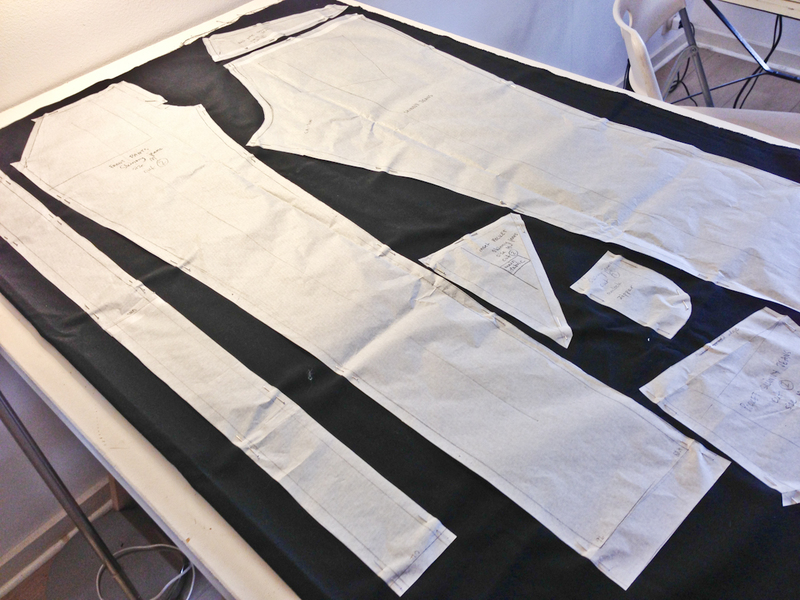 Next article What is seam allowance?